Mouthwash is a liquid solution used to improve oral hygiene. 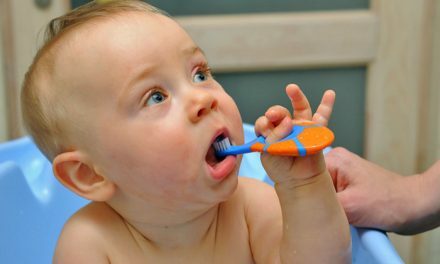 Also called mouth rinse, oral rinse, or mouth bath, mouthwash is usually held in the mouth, and even used to gargle, for about half a minute before it is spat out. Most mouthwashes are antiseptic solutions, which means they can kill bacteria in dental plaque that are responsible for tooth decay (cavities), periodontal disease (gum disease), and halitosis (bad breath). Some mouthwashes have other beneficial effects, such as analgesic mouthwash (reliefs pain), anti-fungal mouthwash (reduces mycosis), or saliva substitute for patients suffering from xerostomia (dry mouth). 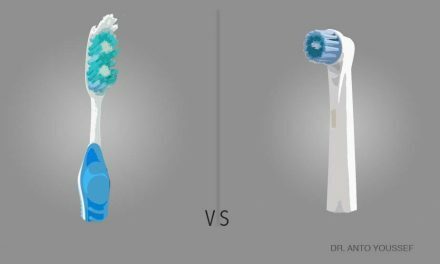 But all dental professionals agree that mouthwash does not replace brushing and flossing teeth during daily oral hygiene care. Mouthwash can be used to rinse the inside of the mouth or gargle the throat without swallowing. Mouthwash should not be used immediately before or after tooth brushing in order not to wash away the beneficial antimicrobial residues of both substances. It is advisable to wait at least 30 minutes between the two tasks. 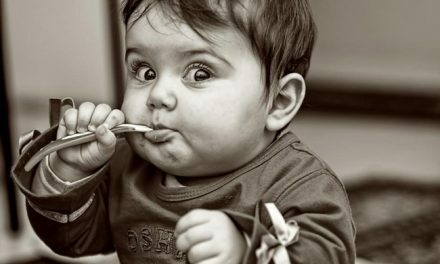 Dental associations of most countries confirm that brushing and flossing is sufficient to maintain good oral hygiene. However those same dental associations do approve the use of mouthwash in addition of brushing and flossing if it does not contain ethanol. Alcohol (or ethanol) is a flavour carrier that was used in mouthwash solutions. But alcohol is also a drying agent that may encourage the activity of certain bacteria of the mouth, which can make bad breath worse after a few moments. There is also a hypothesis that alcohol can increase the risk of oral cancers. Therefore alcohol-containing mouthwash can be associated with that risk. Although the studies are still not conclusive, dental professionals recommend using mouthwash that does not contain alcohol. tooth sensitivity (if the main purpose of the mouthwash is to whiten teeth). If a person is allergic to some of the ingredients in mouthwash (flavours, colourings, preservatives), there might be occurrence of red spots or ulcers that are sore. Depending of the severity of the allergy, the adverse reaction can be reduced by diluting the mouthwash with water before use. In some cases, it is recommended to stop the commercial mouthwash altogether and replace it with warm water and salt. 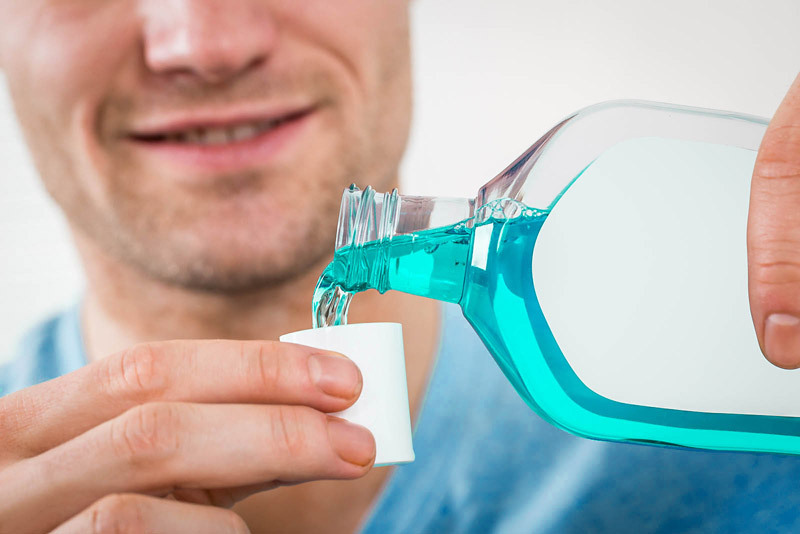 Antiseptic mouthwashes have the characteristic of preventing the growth, or killing bad bacteria, mostly the ones that cause periodontal disease. The active ingredients of those mouthwashes are chlorhexidine gluconate, cetylpyridinium chloride, hexetidine and triclosan. Antifungal mouthwashes are effective to treat mycosis (yeast or fungal infections) in the mouth. Those infections are referred to oral candidiasis, or oral thrush, and can involve any part of the mouth, but mostly the palate and the tongue. The most common active ingredients of antifungal mouthwashes are nystatin and miconazole. 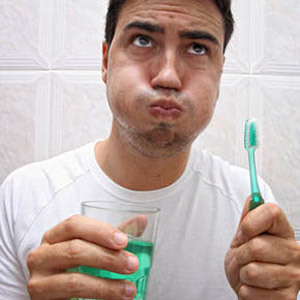 Mouthwashes against bad breath have the purpose of decreasing halitosis (bad odours of the mouth). Their active ingredients are essential oils, cetylpyridinium chloride and sanguinarine. The last ingredient, sanguinarine, is toxic at a certain concentration. Antiplaque, or oxidizing mouthwashes kill the bacteria in dental plaque and limit its progression to become tartar. The active ingredients are mainly hydrogen peroxide and zinc. 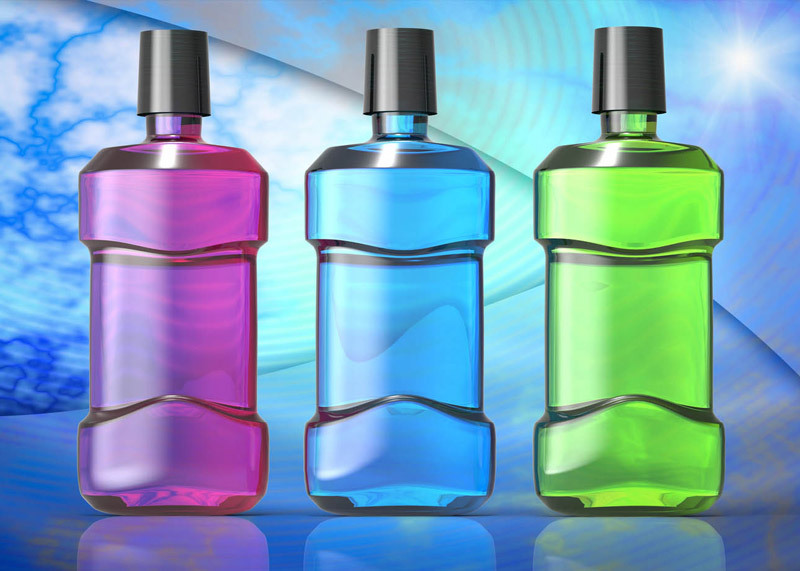 Anticavity mouthwashes kill the bacteria that cause tooth decay. Most toothpastes already have agents that fight cavities, therefore anticavity mouthwashes are recommended for patients who are at high risk of tooth decay, or those who suffer from xerostomia (dry mouth). The major active ingredients in anticavity mouthwashes are fluoride and xylitol. Analgesic and anti-inflammatory mouthwashes are used for patients who suffer from painful conditions in the mouth, such as aphthous stomatitis (ulcers). The main ingredients are betamethasone and benzydamine (difflam). 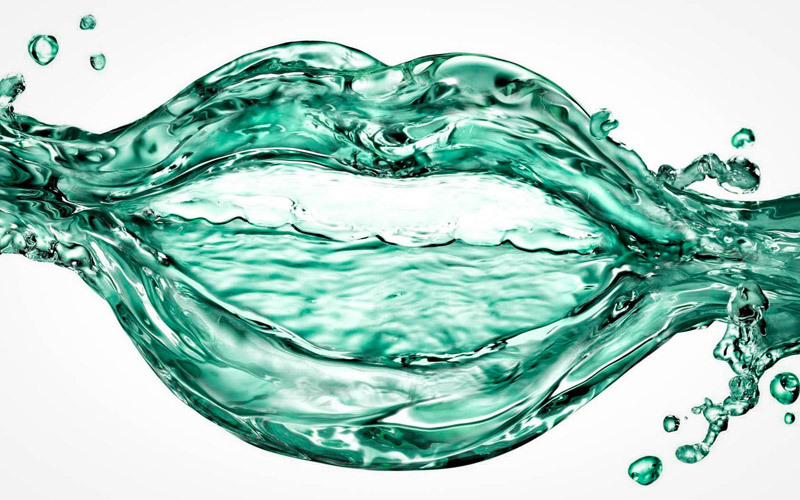 Saliva substitutes are mouthwashes directed to patients who suffer from xerostomia, or dry mouth. The active ingredients of those mouthwashes are lactoperoxidase, lysozyme and lactoferrin. 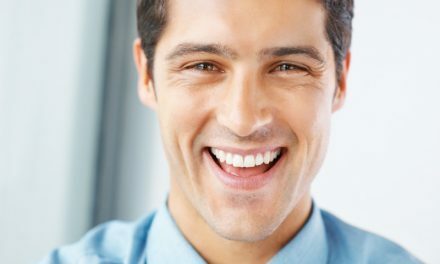 Whitening mouthwashes have the main goal of whitening teeth. Their active ingredient is hydrogen peroxide. The Pharmaceutical Journal (How to select the right mouthwash). American Dental Association (Learn More About Mouthrinses). Know Your Teeth (What Are Mouth Rinses?). Pratten J, Pasu M, Jackson G, Flanagan A, Wilson M (Modelling oral malodour in a longitudinal study). Arch Oral Biol. 2003 Nov;48(11):737-43.